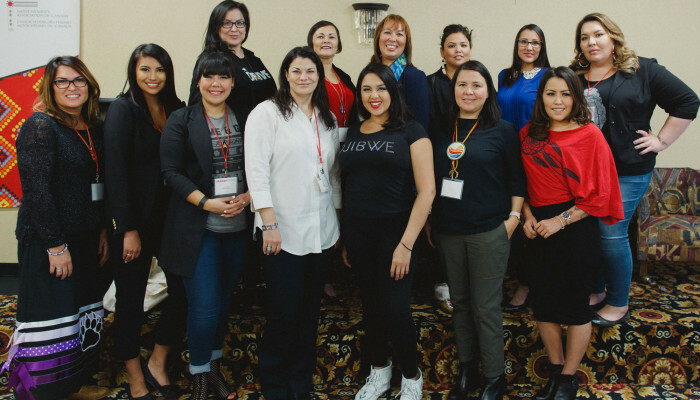 Indigenous women mean business, and they're working together to make sure the job gets done - really well. Until recently, I never would have imagined Sisterhood and Business going hand in hand. My only awareness of entrepreneurship came from a western approach defined by boardroom blah-blah, (men in) suits, and dollar signs. 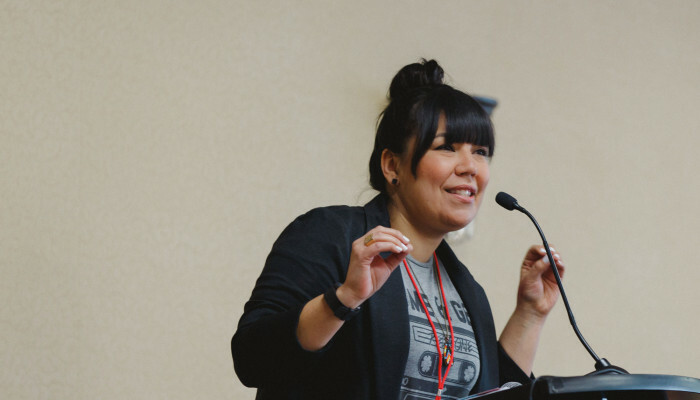 Over the last six months, however, I’ve gotten a wildly fantastic re-education thanks to some badass Indigenous women who are redefining what it means to be in business. 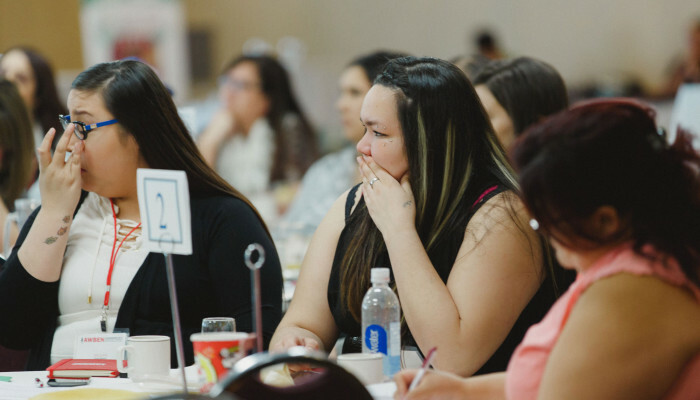 Indigenous women are known to be the backbone of our communities, and most of us will agree that they earn that title eight days a week. Despite living at constant a deficit, they stubbornly refuse to give up their inherent beauty and responsibilities. Many of our women have died from this deficit, and many others have somehow found the means to leave it in the dust. With the stakes being so high, women across our Nations know that any strength they can take hold of is begging to be shared with their sisters. 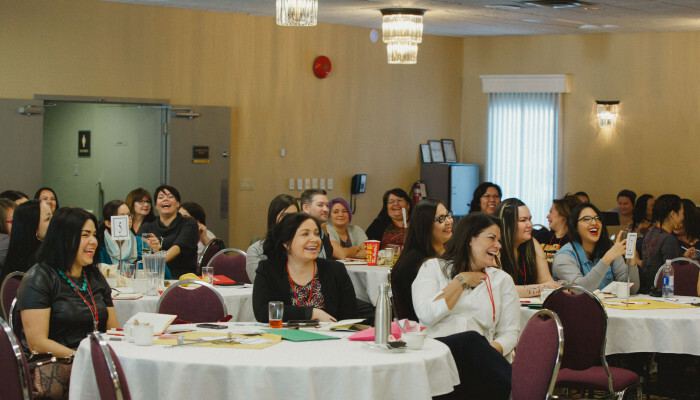 Right now, Indigenous women in business are firing that strength in all directions. Whether they're in consulting or cosmetics, we’re all benefiting from their bravery and success as leaders. 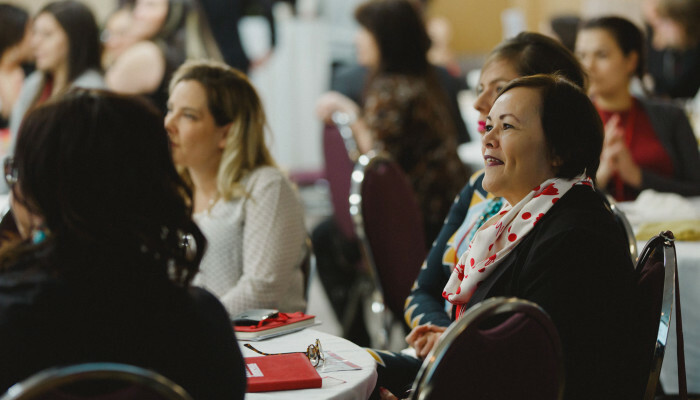 Last summer, I had the pleasure of attending the second annual Powwow Pitch Competition, and this month I was blessed to be at the NWAC Female Entrepreneurship Conference (AWBEN) in Thunder Bay. Both these initiatives had me laughing and crying, and they introduced me to remarkable gals who are all following their dreams and giving that magic back to our communities. 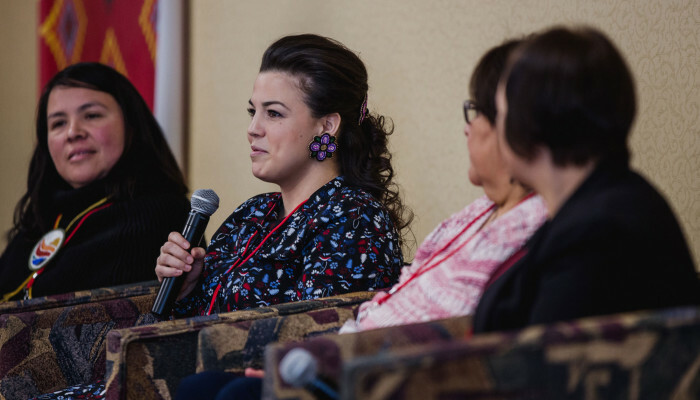 Check out the gallery below, which features just some of the outstanding sisters I met at this year’s AWBEN Conference. Gatherings like this are such a gift. They bring together game changers from across the country, and build bridges (along with friendships) that help all our Nations to thrive. Ladies, you totally rock my world! Actress Roseanne Supernault (Métis/Cree) was our Mistress of Ceremonies and kept us laughing all day. 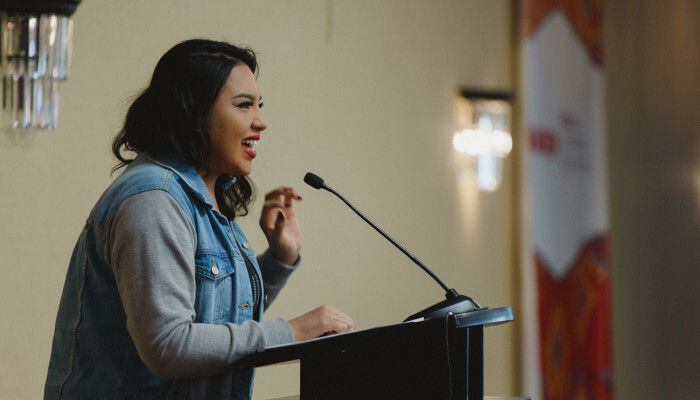 Sunshine Quem Tenasco (Anishinaabe) is the Founder of Her Braids (a non-profit committed to clean drinking water) and Powwow Pitch (an annual competition for entrepreneurs to pitch their business ideas). Heather Dickson (Tlingit/Nuxalk) is the Designer and Owner of Dickson Designs - a knockout line of granny hanky headbands that feature beadwork from Indigenous artists across the country. 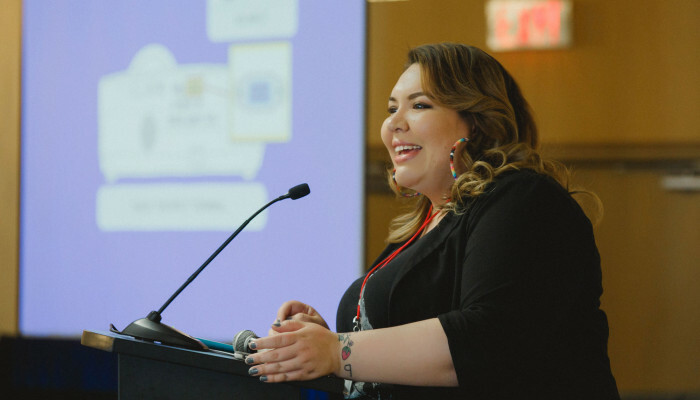 Jenn Harper (Ojibwe) is the Founder of Cheekbone Beauty - a conscious line of beauty products that donates 10% of its profits to The First Nations Child & Family Caring Society of Canada. 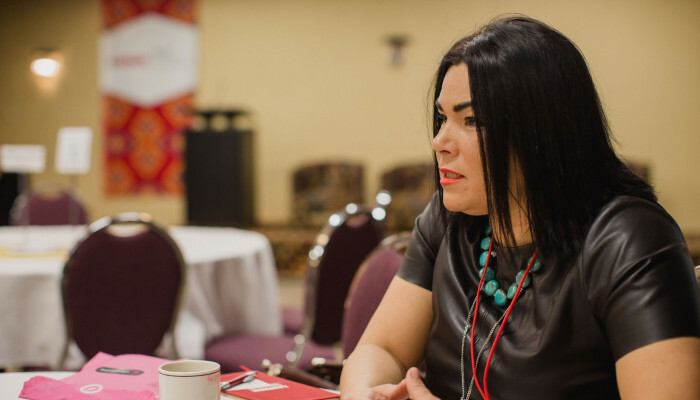 Tenille Campbell (Dene/Métis) is the face behind sweetmoon photography. She travels the country capturing the beauty of Indigenous cultures and beyond. 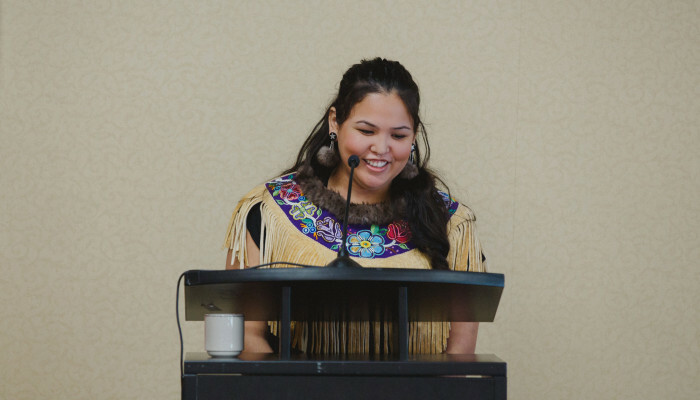 She is also a PhD student, contributor to the blog tea&bannock, and an author. Her first book #IndianLovePoems hits shelves this Spring. 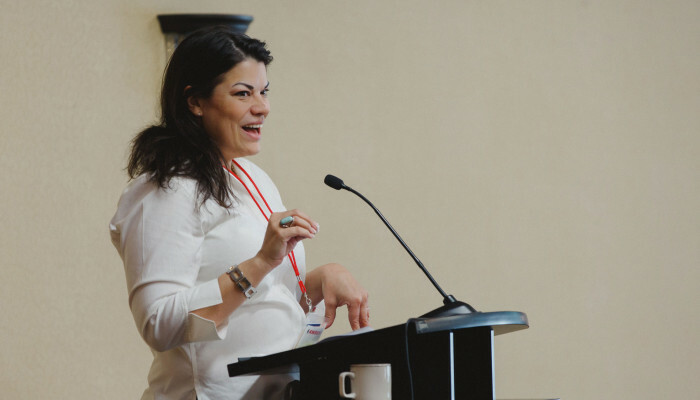 Patrice Mousseau (Ojibway) is the Founder of Satya Organics - a booming line of organic skincare products that Patrice first developed in order to remedy her daughter's eczema. There were lots of laughs throughout the day. And of course a few fearful moments too.